Cøbra, the owner of bitcoin.org, stated that the recent fall in price of Bitoin Cash is due to uncertainty. While it is always difficult to know for sure what is causing the price decline, it is undoubtedly clear that uncertainty about the future of Bitcoin Cash is not helping. Bitcoin ABC is very much aware that the development of Bitcoin Cash needs to be predictable in order for its ecosystem to thrive. We have been taking steps to make sure this is the case. The first step was to publish roadmaps on a regular basis. This allows the ecosystem to know what to expect well ahead of time. It can be easily verified that Bitcoin ABC is consistent in the execution if its roadmap ever since the launch of Bitcoin Cash. However, a solid roadmap is not sufficient by itself. There is an ecosystem running on Bitcoin Cash, and that ecosystem needs to be able to test the upgrades ahead of time. This requires that the upgrades be ready well ahead of time. This is why Bitcoin ABC adheres to a strict schedule for code freezes and releases related to upgrades. This schedule is known ahead of time to all participants and provides time for debate, a time for implementation, and a time for the ecosystem to test and upgrade. This timeline led to the preparation of the Nov 15, 2018 upgrade which is implemented in Bitcoin ABC 0.18.1 . A testnet is available for anyone who wishes to test the upgraded version of Bitcoin Cash. nChain decided on Aug 16th, 2018 to announce that they will produce a client called Bitcoin SV that is incompatible with the Nov 15, 2018 upgrade. nChain was obviously part of the discussions leading to the upgrade specification, and even demonstrated support for its elements as recently as Dec 4th, 2017 in their Bitcoin Cash Development & Testing Accord. Their announcement is creating a lot of confusion, and nChain is acting as if they had no idea this would create a split. As of this date, no software has been released, there is no publicly available testnet, and most of the infrastructure does not seem to be operational. For instance, at this moment, their seeder is nowhere to be found. This way of proceeding is unfortunately inadequate, and will not allow for Bitcoin Cash to grow in a predictable manner as the ecosystem requires. nChain’s actions are incompatible with ecosystem-wide planning and coordination, and will cause a split if their present course is continued. 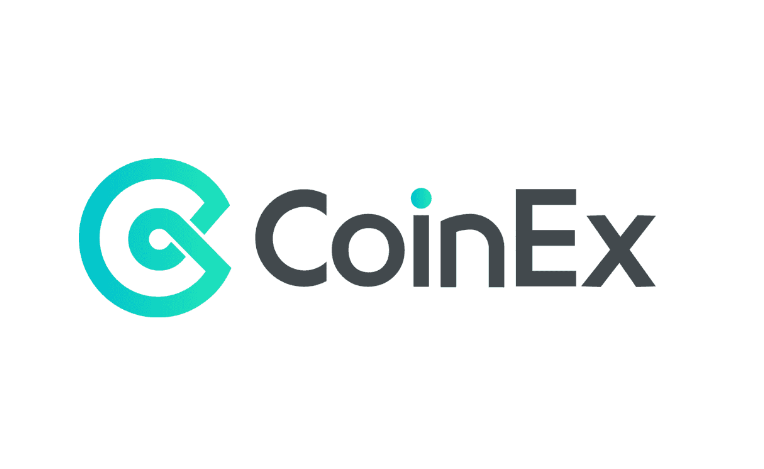 For this reason, we support coinex's initiative to list the new token that Bitcoin SV will create as “BSV” on its exchange. Coinex, ex-ViaBTC, was the first exchange to list Bitcoin Cash and even provided futures trading before the fork. In addition, their mining pool mined the very first Bitcoin Cash block. What can be expected going forward? Bitcoin Cash is a platform that is supported by several implementations. As a result, it is not possible for Bitcoin ABC to provide complete certainty. Any actor can change their mind at any point, and several have done so. The uncertainty will only grow larger to the extent that the community gives importance to these actors. In the meantime, Bitcoin ABC will do its best to provide a compelling roadmap and execute on it. We are also looking for your thoughts on what should happen for the May 2019 upgrade. The time for these discussions is now. I still do not like Bitcoin ABC, but I understand the need for stability. What do I run? Some users may not want to run Bitcoin ABC for their own reasons, but still see value in the network being stable and predictable. After all, uncertainty should be avoided if we want Bitcoin Cash to be successful. Bitprim had an instrumental role in launching Bitcoin Cash, by providing the first testnet, the first block explorer, various wallet backends and obviously, a Bitcoin Cash implementation. The internals of Bitprim and bcash are both significantly different from Bitcoin ABC, which makes them highly unlikely to share bugs. This makes them ideal candidates for N version programming. The Nov 15, 2018 upgrade will be test of strength for Bitcoin Cash. Hopefully, what we are witnessing right now is the fever that kicks in when the immune system starts reacting to a virus. The good news is that what comes next is immunity. This is why Bitcoin Cash has a bright future. However after reading your paper on CTOR I can't still understand how it helps Bitcoin scalability. Nima, separating TXID and TXHASH is a good thing to do, regardless of what you need to do later. It helps to clarify the intent behind the code and lets others better understand what and why things are happening. I do believe however, that due to the situation that has arison with regards to CTOR, it would be best to delay it to the may HF. "While all these project have value, it is clear that I need to ruthlessly prioritize pre-consensus. The actions I have to take along the way will surely irritate many, but this is too important to not be tackled now." You already made up your mind. This article is justification for your choosing to change ABC to tailor BCH to your desires as a dev, without consensus, and then not so subtle support for CoinEX.